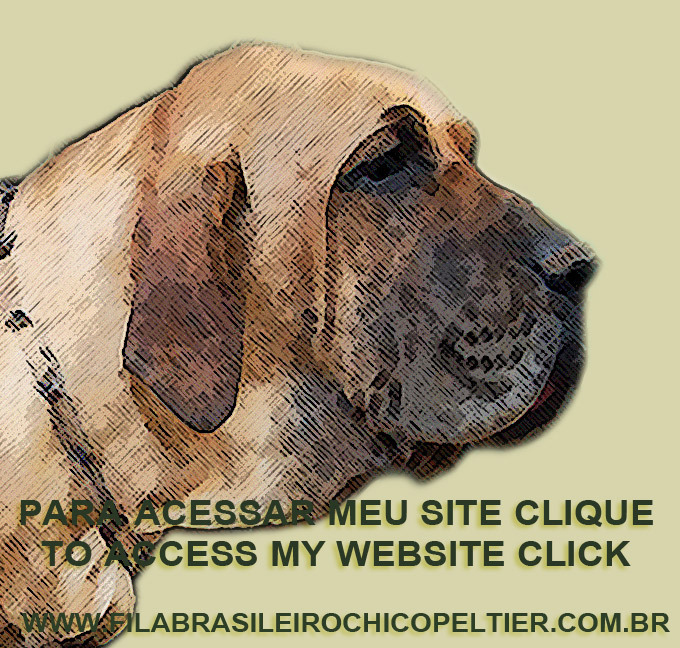 I am now dedicating part of my time to understand the manifestations about the Fila Brasileiro that are permeating social networks. I’ll take time. Today I allow myself some succinct comments. OFB – new theory manifested for some time that is gaining body elaborated by one person. Well, the CAFIB FILA BRASILEIRO STANDARD, published by its authors more than 40 years ago, came about based on local observations in regions of the Brazilian country with predominantly rural towns in the Southeast. This Standard is well after the first one elaborated by Dr. Paulo Santos Cruz, at the request of the KCP (São Paulo Kennel Club) in 1951, and ratifies many of his observations, but not all. This is because with a larger set of information and with more people participating, it reaches a degree of excellence in its descriptions. In the context of space, time and individuals analyzed, whether in rural areas, more than 3 decades and hundreds of specimens, the description (and not construction) of the Standard is faithful to the homogeneous traits that characterize a breed, which were observed in these numerous specimens. From then on, through the preservationist action of CAFIB, the Fila Brasileiro breed continues as a pure breed. This action exists so that “experiments” do not alter the original traits found in the process of discovery and breed identification carried out. It characterized a reaction to the process of miscegenation that was installed in the 70s and 80s initiated by several motivations: financial, adaptation to the eyes of the breeder, complex of “god”, etc, etc, etc. It is logical and natural that breeders / owners are the most important piece in the preservation gear. The CAFIB was created through a group of them that until today diffuses the same Breeding Philosophy of when it initiated. In that time thousands of people have already shared and shar their fulfillment. CAFIB as entity was the first to act thus, being today accompanied by others, exclusively abroad. 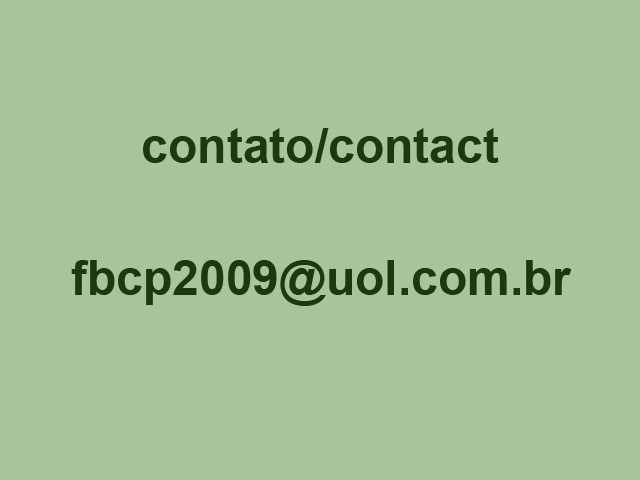 The Fila Brasileiro / CAFIB universe, united and integral since 1978, due to 30/40 years of observations. When you see and compare, for example, photos of the Typical Fila named Lord, owned and breed by José Gomes in the South of the Brazilian State of Minas Gerais, from the 70s and 80s, and the current CAFIB dogs, a certificate of success can be issued for preservation work. 2. What are aboriginal-fila, original-fila, standard-fila, etc…? Other breed ? Such as the “black-fila, the Brazilian Mastin (*), the regional-fila, the freak-fila“, etc…? 3. The bred Standard describes the characteristics, morphological, psychic, dynamic, phenotypic. 4. These characters are maintained by the direct interference of the human being, either as an individual who breeds or aggregates the manifestation of a breeding Philosophy. 5. Nowadays, as in the past, free specimens, free in mating and uncontrolled crosses, would certainly lead to miscegenation and breed deterioration, as exemplified by Mr. Joaquim Liberato Barroso (Quinzinho from Canil Boa Sorte). 6. My greatest strangeness, however, is to observe that some theses, including OFB’s, seek fundamentally to adapt a new standard and type to the copies breed by its author. An attempt to “reinvent the wheel”. Would it be complex to be “god”? The mere pursuit of fame? Since the intellectual effort should not be directed at the deconstruction of a club and its philosophy and methods, but rather study, observe not some individuals, but the squad mostly in the backyards, on the backyards and farms. Half a dozen photos are nothing. The homogeneity of the CAFIB Fila is indisputable, for 40 years. That’s good statistical evidence for trace proofs. 7. It is important to remember: homogeneity is not perfect equality. The Filas present some better ones than others as in any dog breed. Dear Chico, I will continue to take note of the writings and try to write my thoughts. Warm hugs to you direct from the Swedish cold. My dear friends, to the excellent analysis above may I add the data and photos below. Especially for those who like superficial fashions and relapses novels with no historical basis and no practical evidence, that are very similar to the theses invented in the past by João Batista Gomes and Procópio do Valle. 4. Pictures of six dogs of the new canine type called OFB and which were presented in recent works posted on Facebook by their mentor. This new type of dog intends to be Fila Brasileiro, but is slender, light and with a triangular head !!! To conclude: Uncle Chico is still waiting for the mentor of the OFB to answer its 10 questions long time asked, as well as to respond to the anti-OFB comments made by Joaquim Liberato Barroso (Quinzinho), ex-president and ex-judge of Anfibra, made by Cristiano Gherardi and now by Jonas Iacovantuono.